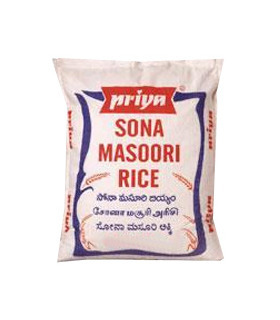 From regional varieties like Sona Masoori rice and Pooni rice, to the aromatic, long-grained Basmati rice, we cater to a wide culinary palate. 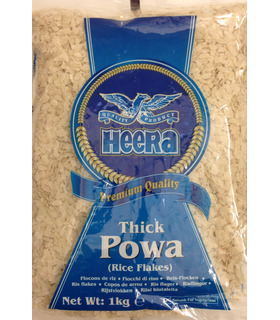 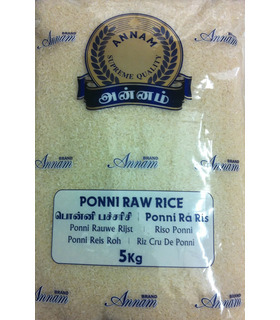 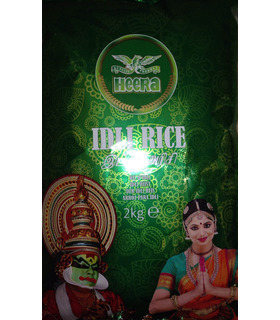 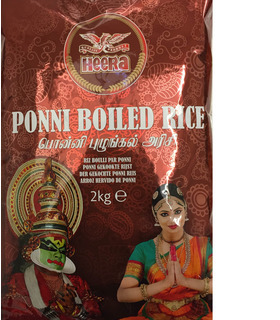 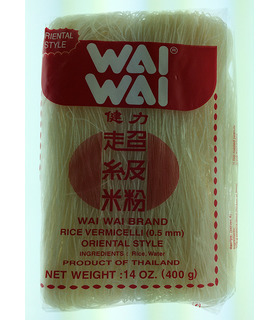 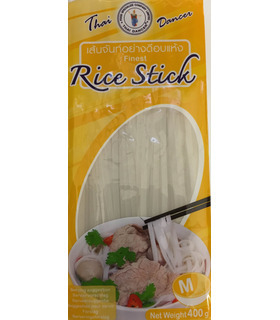 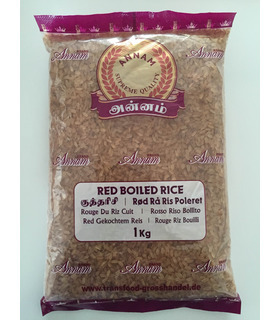 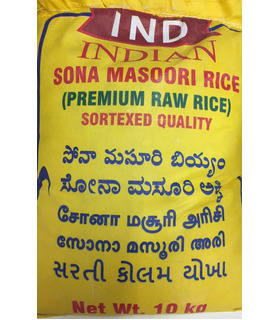 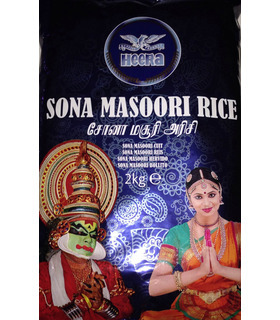 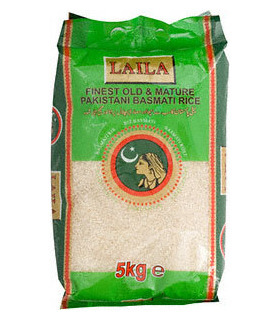 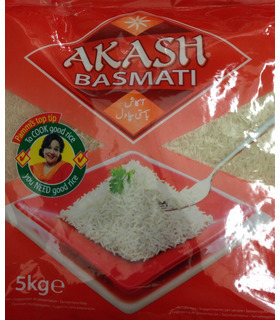 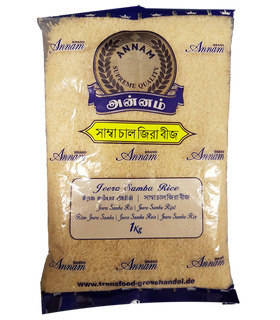 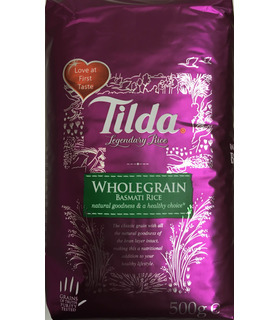 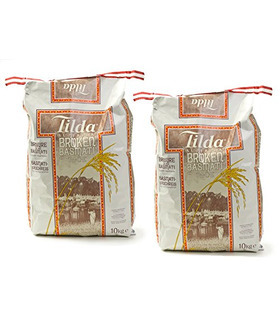 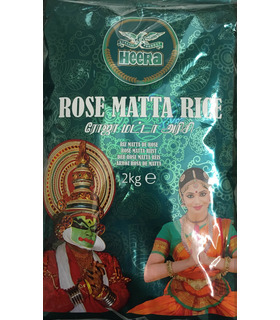 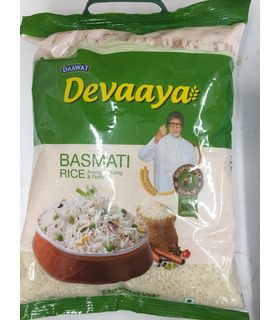 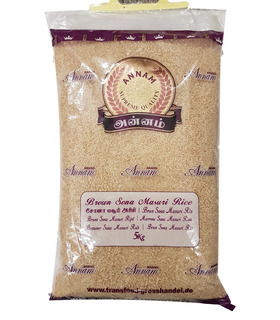 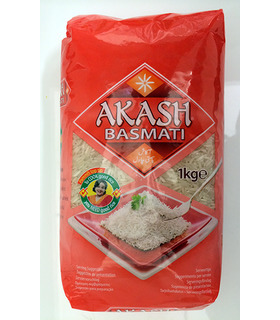 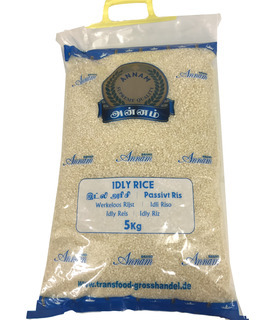 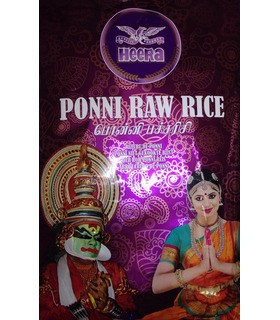 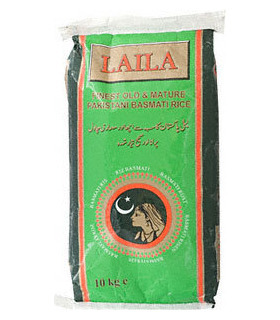 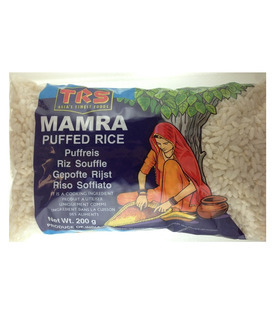 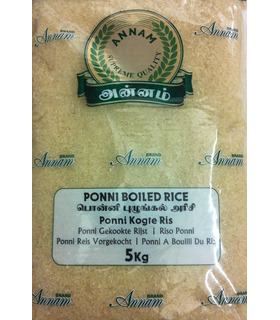 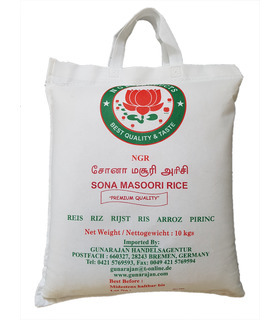 The rice comes in small convenient packing as well as in bigger family packs. 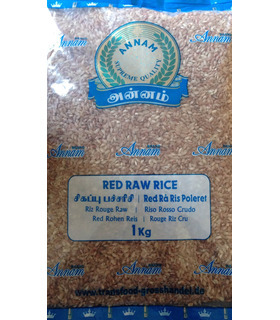 Try traditional white rice for pulavs, idli rice for fluffy idlis, and prepare nutritional red rice dishes that are considered good for diabetics & heart patients. 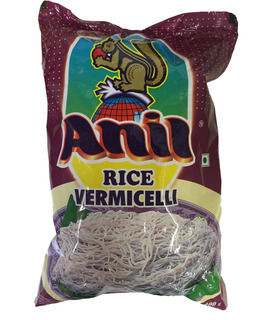 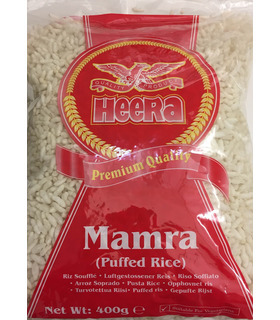 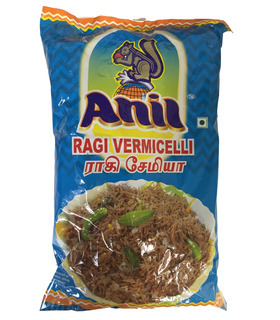 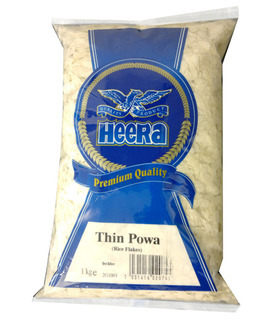 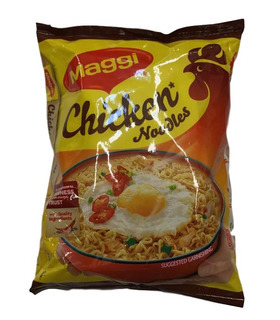 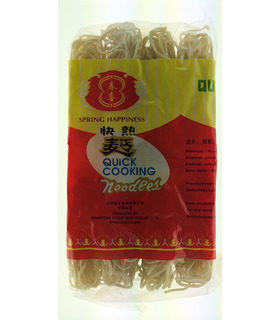 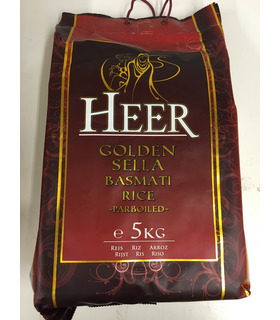 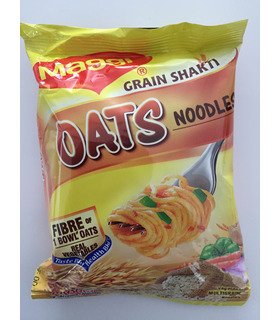 We also offer instant snacks like Maggi noodles and roasted vermicelli for tasty upma and kheer.